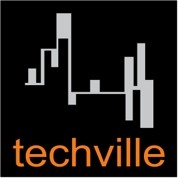 Techville provide onsite support for Melbourne's Mac community. Business, Home, Pro or Consumer. Having issues with your Mac? Needing a network setup, more hard drive storage? Based in Melbourne's Western Suburbs, Techville can get to you, when you need.